When we moved to Dubai many, many years ago we had to make a tough decision between hiring the furniture delivery service to pack the furniture to bring with us or sell everything and settle with the furniture that's given with the company accommodation. Well, we chose the later. It was sad seeing our precious filled with memories pieces taken away by others but we kept a few and took them with us here like the first piece of furniture we bought as a couple which happened to be a wooden shoe closet and a mosaic framed wall mirror that is now hanging in the parlor. We couldn't bring ourselves to sell those! After a few months in Dubai we decided that even if we could not change much of the house we were given, we should choose our own furniture in the bedroom, which we did but still once in a while we talk about one day of having the freedom to choose, decide and design our own space of privacy. The beauty about this whole not living in your own house saga is that we have the time to plan, make some research and execute when the time comes. Not a bad deal to think of it, right? So here this weekend, I would like to share some images I found on my research. I've heard many arguments on having an entertainment system in the bedroom. I would love to hear your point of view when it comes to this. For me a great reading area with good source of lighting is enough and just what I need. Maybe some music is not such a bad idea to have in the room but the whole entertainment system, that is arguable. Large windows or doors that gives lots of natural light and some view of outside. Great ceiling or fabulous draping/canopy design. 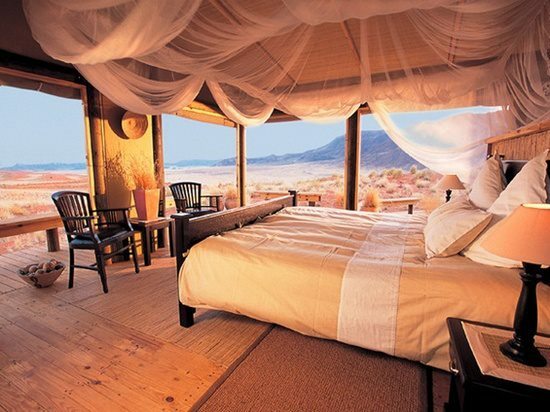 Do share with me your idea in making your dream bedroom, I would love to hear it. 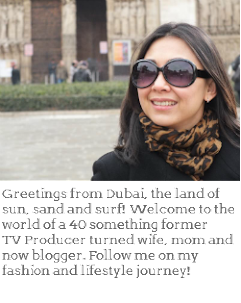 Until next Monday I wish all of you a great weekend and send your way my warmest greetings from Dubai! * Disclaimer : All pictures above are not properties of this blog. They are images from the internet found while browsing looking for inspiration for my own bedroom space. I agree with all of those elements!! 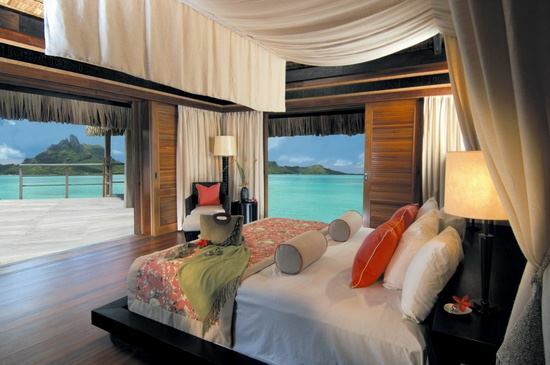 I wish I could wake up and see the beautiful turquoise sea right outside my window... it would be a dream come true!! They're all dreamy! The third pic reminds me of our room...well, the view and the layout. As for entertainment system in our bedroom? Nah... We do have a amour with a tv, but it never gets used. I'm like you. A comfy chais by the window for reading is all I need! 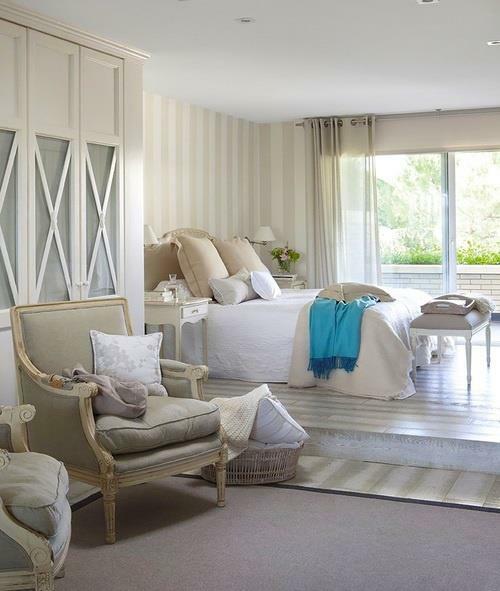 LOVE the 3rd, 4th, 5th - dream bedrooms! I guess that's the story of us expats.. we make do for now. After all these accommodations are not bad at all. Ours are quite big with separate maid little 'house' and my helper is over the moon with that! I love all the white on white ones!!! Very crisp! I would love to visit Dubai! 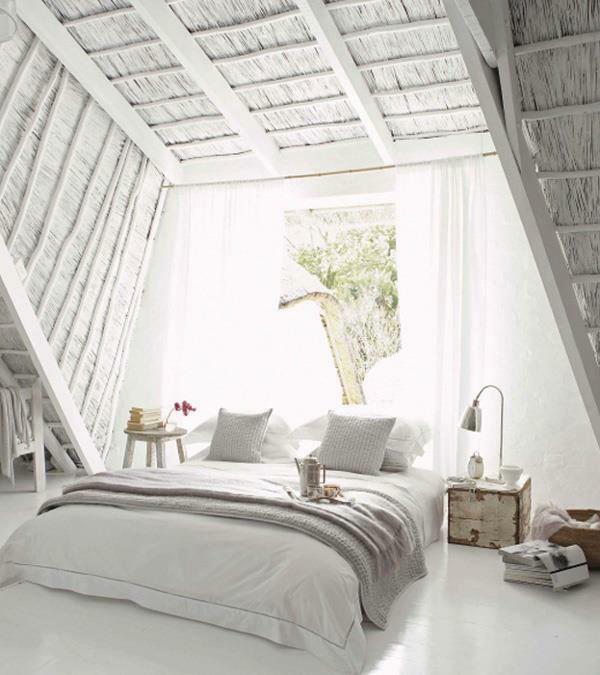 Great decor inspiration... these are all indeed dream bedrooms! WOW...SUCH AMAZING LIVING SPACES! Looks like we have the same taste in decor! I especially love the last one! Same things on my list btw...must be bright, have lots of windows, and wood beamed ceilings wouldn't hurt ;)! 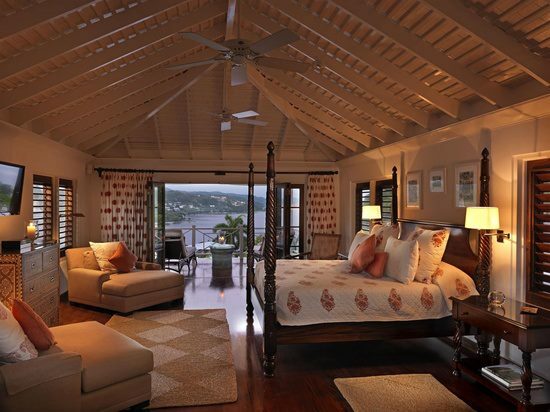 I love wood beamed ceilings! I'm so sorry that you had to leave your furniture - I can imagine that was hard to do! It was hard but we took a lot of pictures to remember the house..
OMG those are AMAZING & DREAMY bedrooms....I'm dreaming of having a bedroom with a marv view of the ocean!! You and your husband, me and my kids LOL! wow! such beautiful bedroom inspiration! i want to live in one of these houses! Very nice. Our bedroom is yellow/gold, cream and night dark blue with wooden floors and antique (dark brown) furniture. Not that big though: 3m x 4m, but with a high ceiling of 3 meters. At least we think it is high. As for TV in the bedroom... we had it installed when we moved in and never used it, so now it is gone.